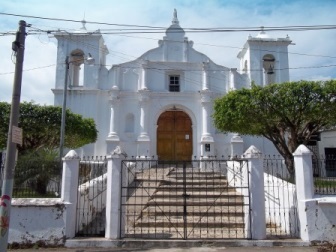 The small town Apaneca is 16 km southeast to the city of Ahuachapan and 100 km from San Salvador. 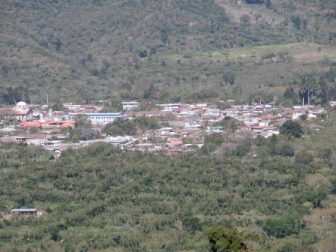 Apaneca is located on a picturesque and cold elevation of 1,477 meters above sea level, surrounded by extinct volcanoes such as Chichicastepec or Big one of Apaneca and the Cunhtepec or Green Lagoon. Apaneca in Nahuatl means: "River of Winds" Apan = river or current and Ehecatl = wind. Apaneca became a town on February 10th 1874. 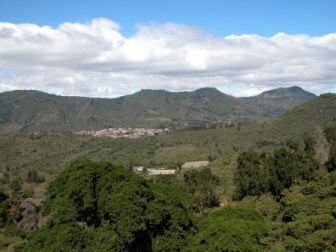 This "short plain surrounded by very high hills", as described by archbishop Pedro Cortéz and Larráz in 1770, witnessed on April 16th 1876 the triumph of the Salvadoran armies, commanded by General Francisco Menéndez, over Guatemalans. The mountain range of Apaneca from Sonsonate to Ahuachapán via Nahuizalco - Salcoatitán - Apaneca, is one of the most beautiful landscapes of the Salvadorian countryside and will sure amaze you. 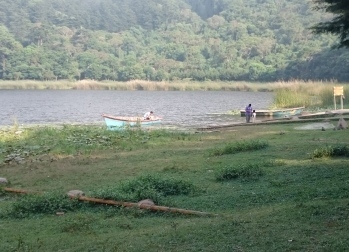 The "Laguna Verde" and "Laguna de las Ninfas" are both located inside craters of extinct volcanoes in the area. 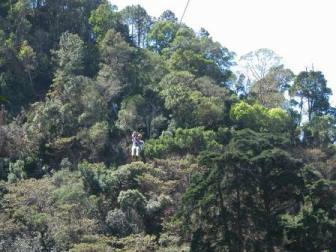 Located in the mountains between Apaneca and Ataco. Enjoy the best cuisine with your family and friends. 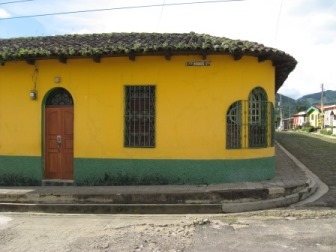 Located in the heart of a coffee farm.